Save AED 74 (70.48%) – Earn 3 Shukrans What is Shukran? Shukran is the Landmark Group’s award-winning loyalty programme in the Middle East, which allows you to earn Shukrans when you shop any of our brands. 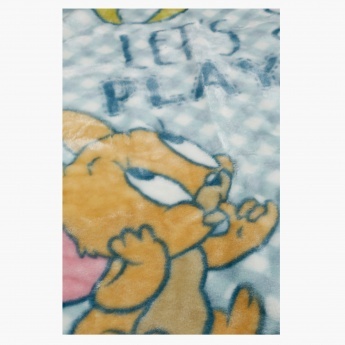 Exhibiting a Tom and Jerry print in a bright tone, this blanket looks appealing and is sure to become the favourite of your little one. 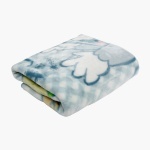 Crafted from a soft and smooth fabric, this blanket will protect your kid from cold surroundings.